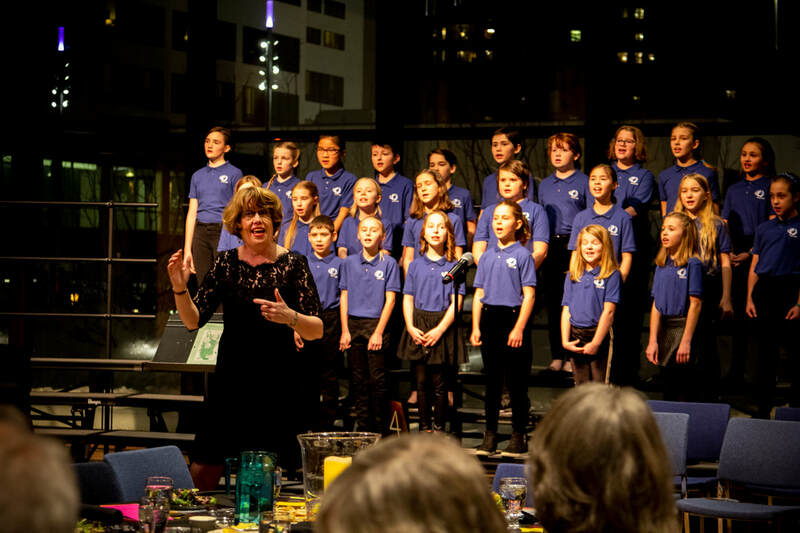 Prelude, a choir for 3rd, 4th and 5th graders, from Minneapolis Public Schools, was established in 2012. 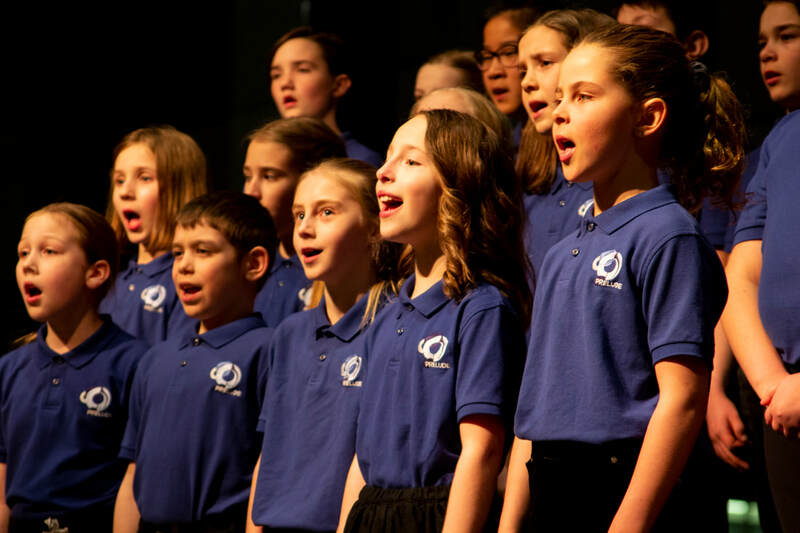 It is designed as an introductory choral experience for younger singers leading into MYC. Prelude rehearses on Mondays from 4:45 to 5:45 p.m at Folwell Performing Arts Magnet. A one-week "choir camp" for all singers takes place during the summer, daily from 1 to 3 p.m. Admission to Prelude takes place via voice checks each spring with conductor, Cindy Bergstrom. Voice checks are conducted in small groups of singers, and require no preparation or appointment. This year, voice checks take place on April 11 & 18, any time between 5:00 to 6:30 p.m. at Folwell Performing Arts Magnet. All MPS students going into grades 3 - 5 are welcome. For more information about Prelude, please contact Cindy Bergstrom via email.